96. Balloons symbolizing the victims of violence. 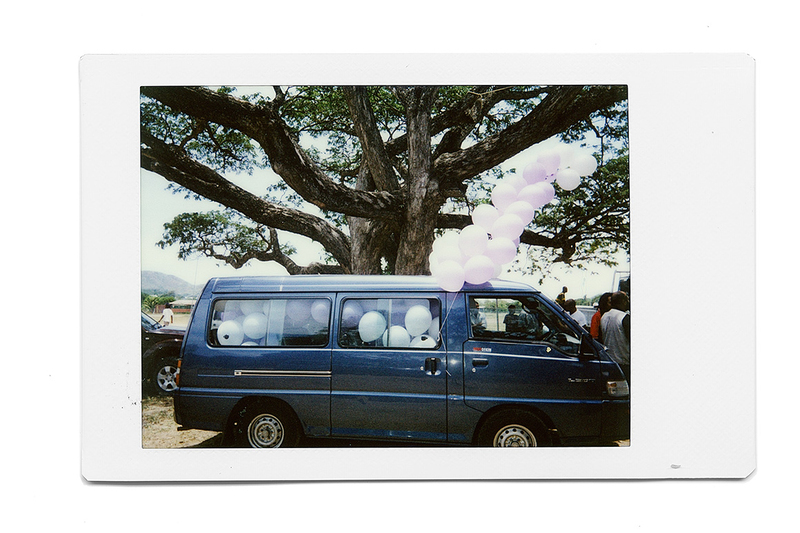 The balloons were prepared for an international protest against gender violence in Port Moresby. Jack Padik Park, in the city’s 5 Mile area, was crowded with people. Human rights activists, church leaders and politicians made speeches from the stage. Again and again they said that violence was not acceptable.